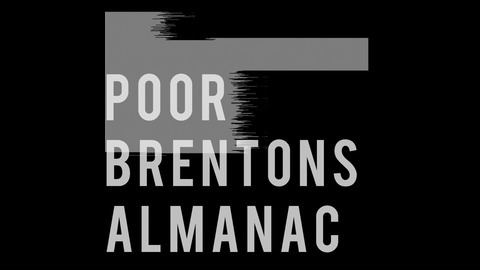 Brenton is a writer of strange fiction and a producer of strange sounds. 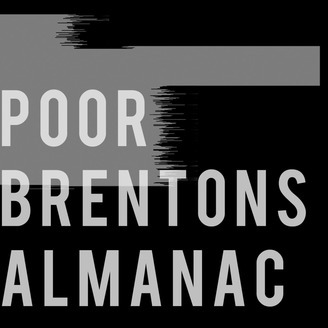 Poor Brenton's Almanac is a bi-monthly (sometimes weekly) podcast that combines weird tales, spooky music, and the occasional tip to survive the end of the world. Hello, survivors and shut-ins. Welcome back to the Bunker of Love. Had to take a couple months off, but I promise you this episode is worth it. Miles out in Lake Michigan there is one man who is responsible for the water supply for half of the city. When the infrastructure that keeps Chicago starts to break down, he has to fight for his life, as well as that of millions of people. Wait, what is that in the sky?